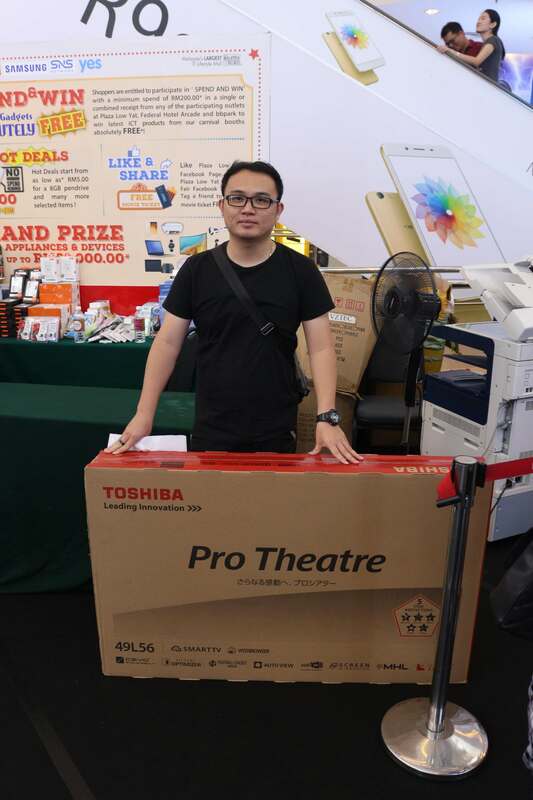 The time to win the latest IT products & gadgets for ABSOLUTELY FREE is here again at the Plaza Low Yat Mega IT Fair! Head over to Plaza Low Yat on 7th & 8th April 2018 to find out more! 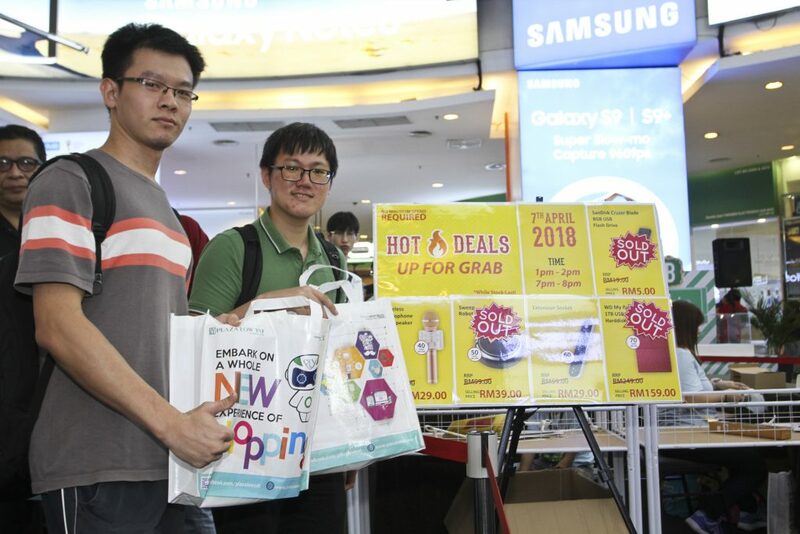 With a minimum spend of RM200, you can win IT products and gadgets that are ABSOLUTELY FREE during the Spend & Win segment from 7th & 8th April 2018, 10am-10pm, ranging from iRings, to the HP Sprocket 2-in-1 photo printer to the iPhone X. To win the items, you will be entitled to play games at the game booths that are of different categories accordingly to your expenditure; game booths A are for expenditure of RM1500 and above, while game booths B are for spending of RM200 till RM1499. 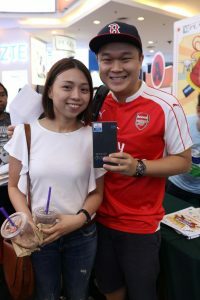 Two sessions will be open to the public on both days – 1pm and 7pm – and you will be able to purchase featured IT products and gadgets that are with attractive discounts and the prices can go as low as RM5.00! 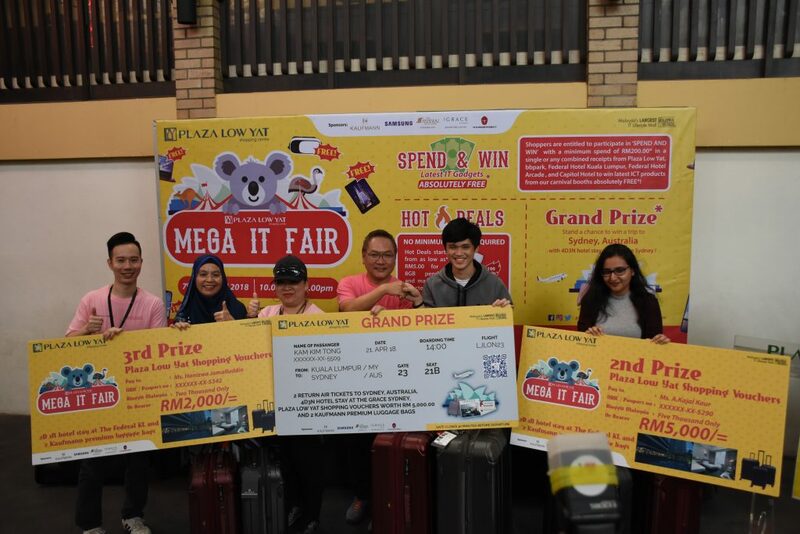 After you have won your free IT products or gadgets at the Spend & Win segment, you will also stand a chance to win the Grand Prize – FREE FLIGHT TICKETS TO SYDNEY, AUSTRALIA for 2 pax! The more you spend, the higher your chances to win your next free holiday to the Land of Down Under, mate! Ever wanted to know how and what is it like being inside a virtual world, where you are in full control of everything using every inch of your body and not through any keyboards or mice? How about shooting at enemy troops, or surviving a zombie apocalypse single-handedly in true view of your surroundings? Your opportunity is here! 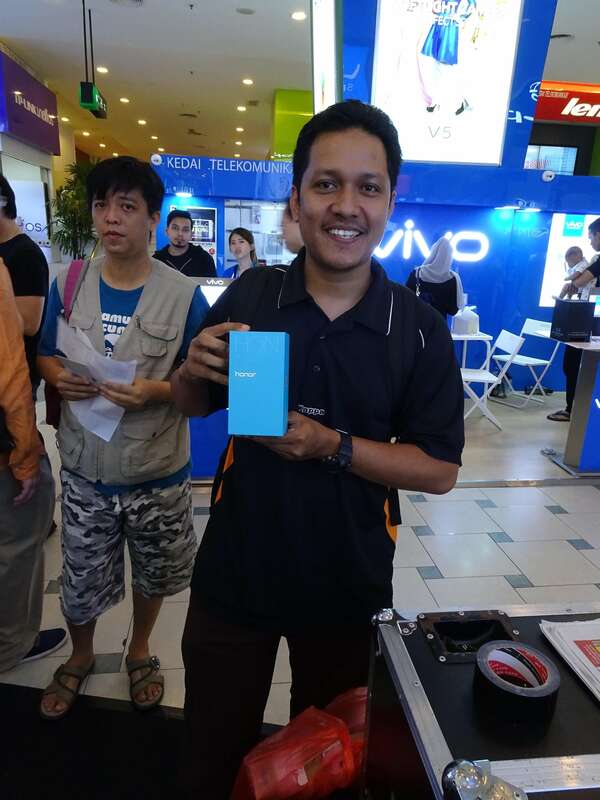 With only limited time, you can experience the all-new Virtuix Omni during the Plaza Low Yat Mega IT Fair, from 2nd till 8th April 2018, happening at the Concourse Area of Plaza Low Yat! Experience its cutting-edge VR as you can walk and run at full speed without the risk of falling down or colliding with things or people around you. And plus, the view is 360°! You can move forward, sideways, backwards and even strafe left and right at will… And guess what? You can play games and exercise at the same time! You can play more than 15 of the world’s top VR games exclusive for Omni for only RM50 for 30 minutes from 2nd till 6th April. But on 7th and 8th April, you only pay RM20 for 30 minutes when u spend a minimum of RM200 in Plaza Low Yat, bbpark, Federal Hotel and Arcade, and Capitol Hotel! 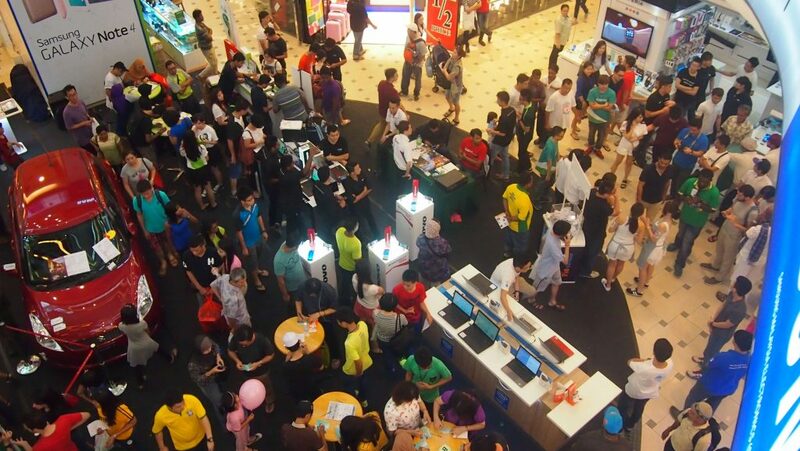 Make a date and come experience the Virtuix Omni, only during the Plaza Low Yat Mega IT Fair!